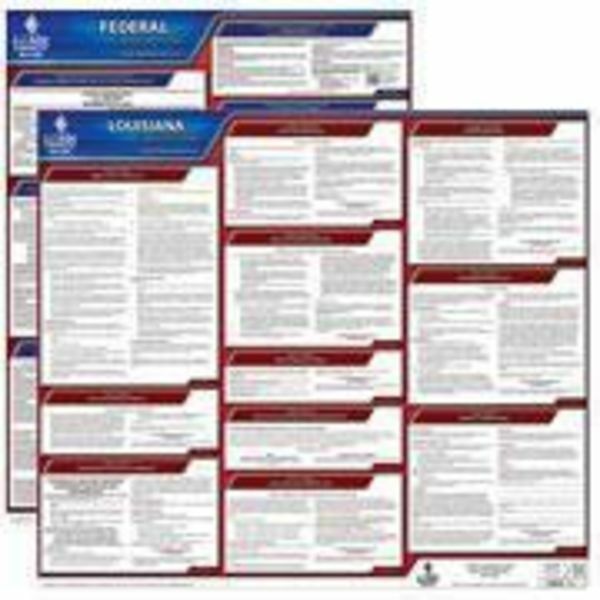 This State and Federal Poster Set includes one (1) Louisiana Poster and one (1) Federal Labor Law poster. 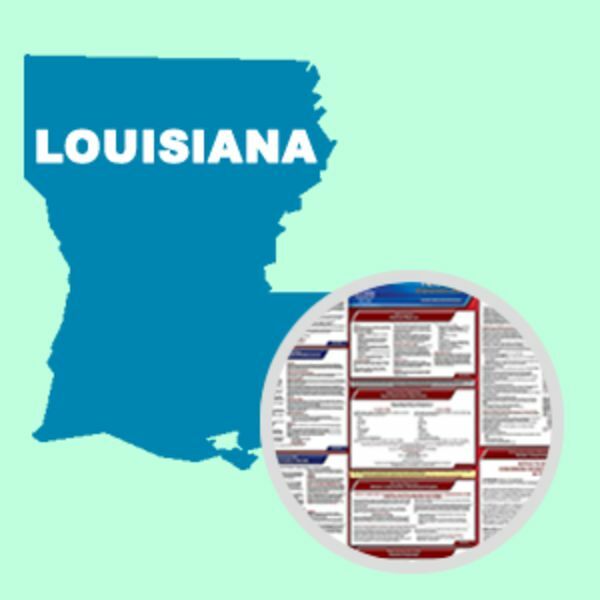 The Louisiana Workforce Commission has made a mandatory change to the state's Earned Income Credit posting. 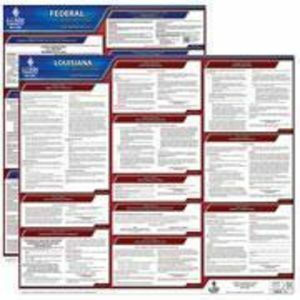 The revised posting lists 2016 income limits for eligibility.